Quickly and completely remove make-up without using a cleanser with the Jane Iredale Magic Mitt. 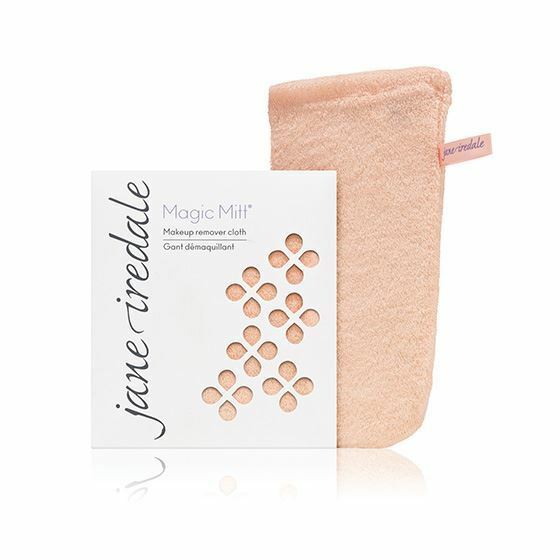 Promoting skin health, the Jane Iredale Magic Mitt is a cleansing cloth that uses a hydro-mechanical process that breaks the oils that bond make-up to skin while the fibres gently exfoliate. 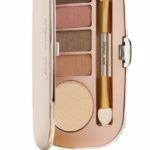 Remove all make-up including mascara with the jane iredale Magic Mitt. Regulating the pH of the skin, this cloth is made from a new generation of specially knitted micro-fibres many times thinner than a human hair that are able to penetrate oil films. Promoting the health of the skin because it does not affect the acid mantle, this mitt aids the skin in protecting itself from harmful and invasive bacteria. Before placing the jane iredale Magic Mitt over the hand, saturate it with water of desired temperature. Place hand into Magic Mitt. 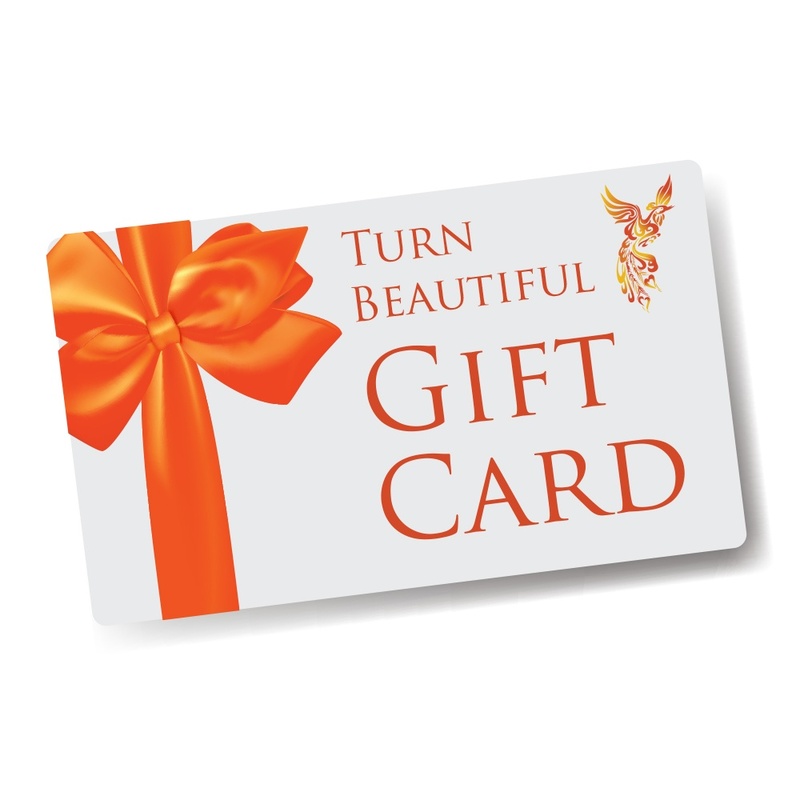 Using gentle circular motions, rub over the skin to begin removing make-up at the forehead. 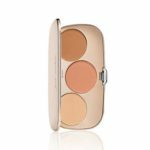 Using the same gentle circular motion, remove make-up from the rest of the face. Rotate Magic Mitt and use the clean surface area to thoroughly cleanse skin. After removing the Magic Mitt from your hand, hand wash using a gentle cleanser to remove dirt and make-up. Ring out the Magic Mitt and hang to dry. If you would like to put your mitt through the washing machine, ensure you turn your mitt inside out and avoid using fabric softener, as this will damage the microfibres.